Your mind, your body, your emotions and your spirituality equally contribute to your physical health, emotional well-being, peace of mind and vibrant, fulfilling life. If one of these parts of you is in long term disharmony and dissonance with the rest, your overall health will suffer. 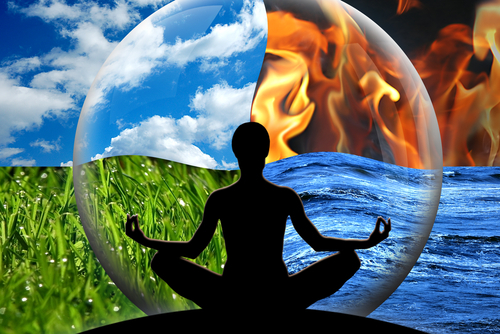 Science is offering us the information we need in order to move from the “body being separate from the mind” paradigm. They are not separate. They are one. The sooner we acknowledge this as being the truth, the sooner we can start the healthcare revolution; a healthcare revolution that is desperately needed in our society. 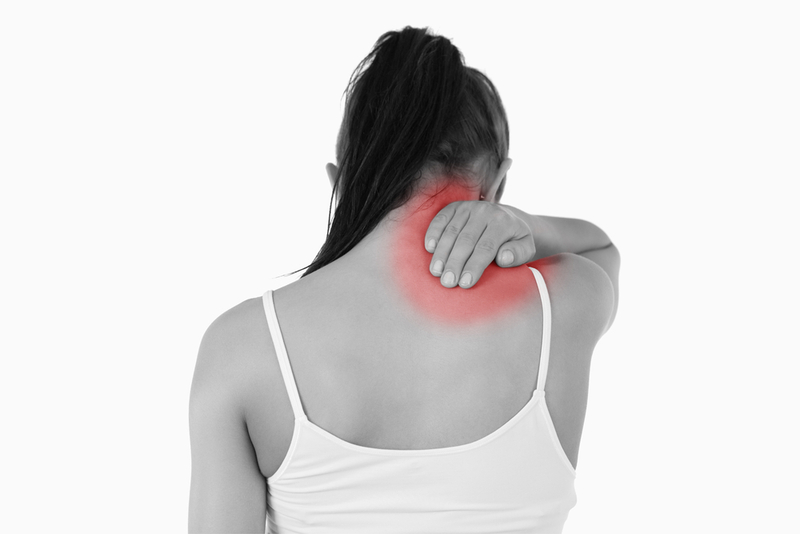 From my experience of working with thousands of people over more than 20 years, comes the understanding that pain levels can be increased or diminished according to how the pain sensation is interpreted in the brain. I have worked with many people in chronic pain. 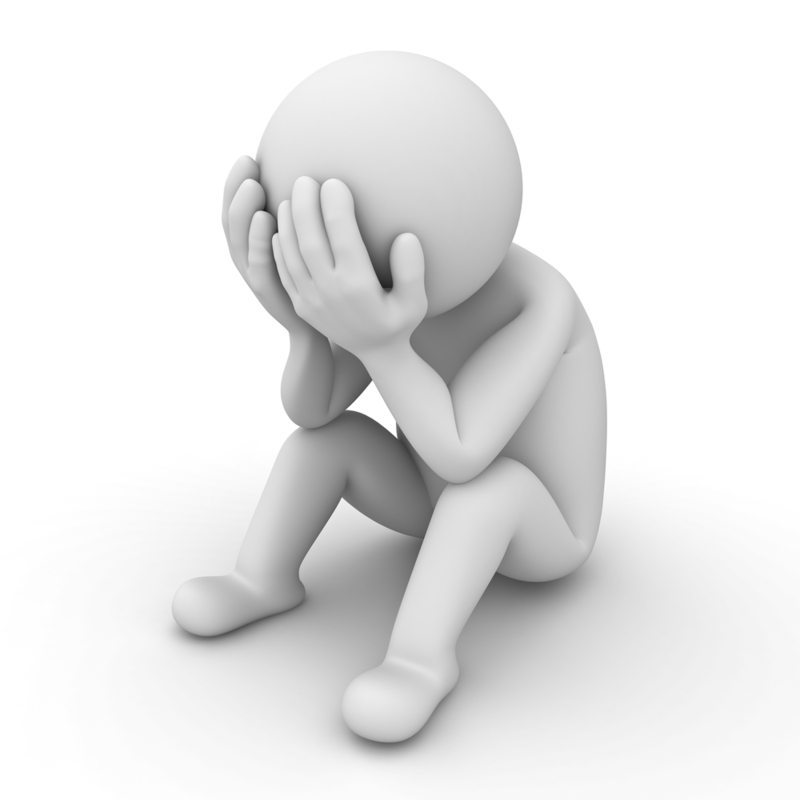 Fear of pain and fear of a debilitated future spent in chronic pain are responsible for more than 30 to 50% of the physical sensation of pain. Once the fear diminishes, so does the pain. I have taught my clients to release fear and to become emotionally stronger and clearer in order to release chronic pain. Read it over and over again. It is revolutionary. If in this very moment you are struggling with with pain, illness or lack of vitality you must keep searching for the solution; not for someone else’s solution for you, but for YOUR solution. You are the ultimate expert when it comes to your body, your mind, your well-being and your health. 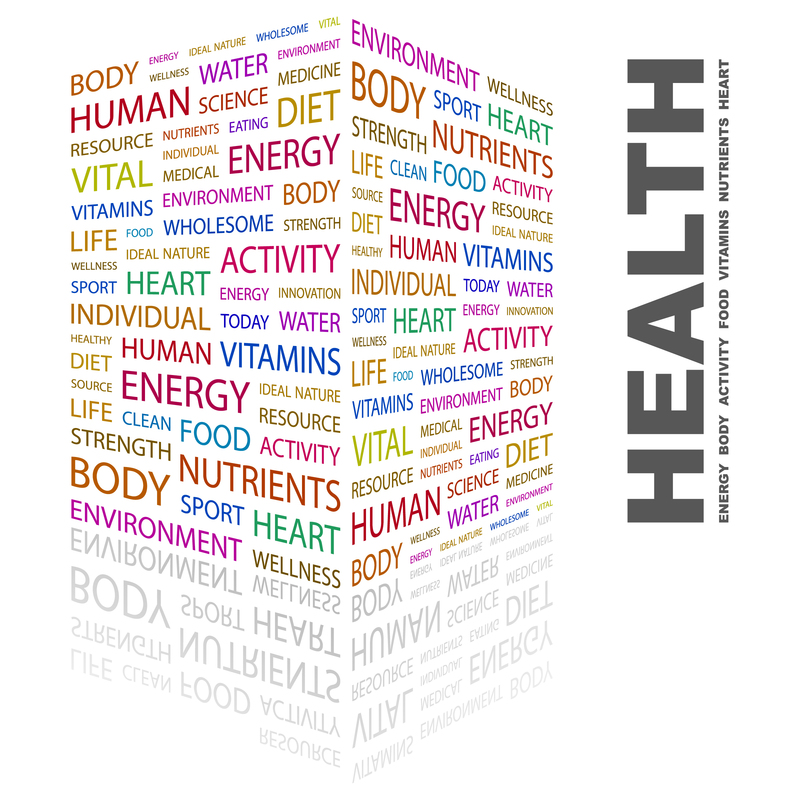 Once you understand that vibrant health is your BIRTHRIGHT, you become the captain of your health ship. And as the captain, you are in charge. You know how to employ the right team to achieve your goals. Health is a life long commitment. I took this pick just before the lecture. It was a great night at the Vancouver Pilates Centre: 35 people attended my presentation and some stayed for the demo ELDOA class. One person came to thank me at the end, saying that finally she understood what fascia is. 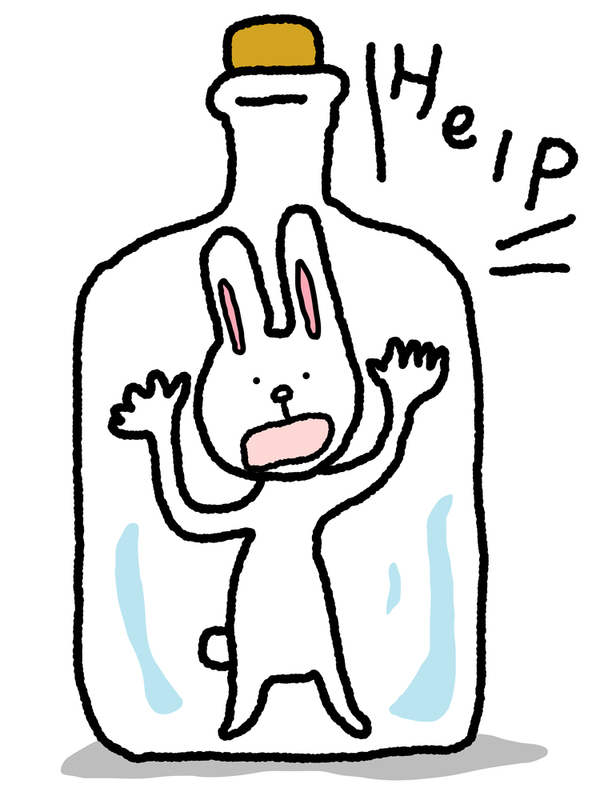 Another person wanted to tell me that now she knows that she can heal and does not feel desperate for a solution anymore. Quite a few of the attendees are considering signing up for the ELDOA 1 course in July. My first official ELDOA lecture was a great success! “The lifetime prevalence of non-specific (common) low back pain is estimated at 60–70% in industrialized countries.” – “Low Back Pain” by Béatrice Duthey, Ph.D. World Health Organization March 15th, 2013. SO WHAT CAN WE DO????? 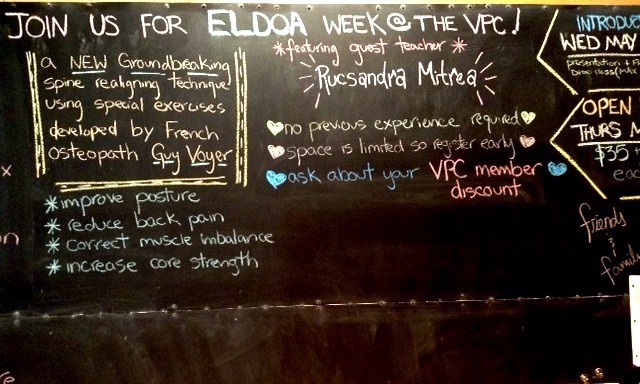 Look what greeted me yesterday on a large blackboard at Vancouver Pilates Center. 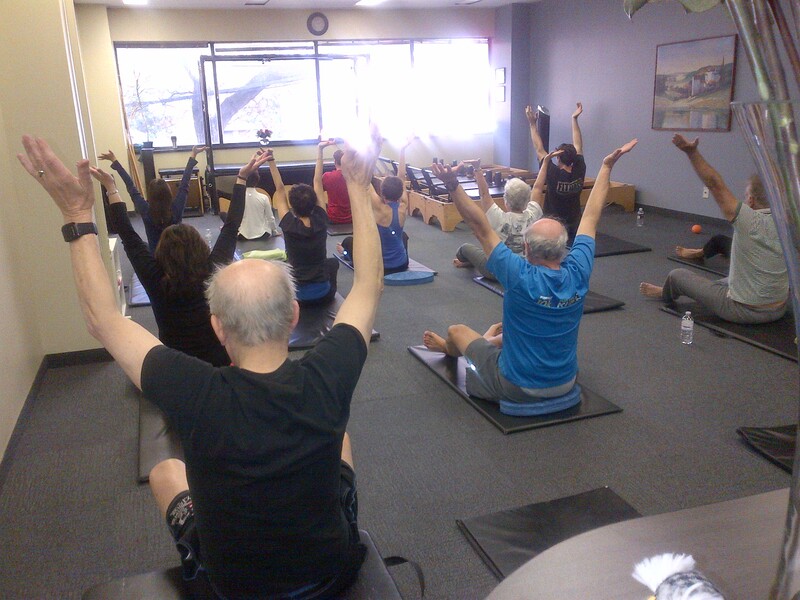 This is where I came 18 years ago to learn about Classical Pilates and healing the body through movement. It is such an honor to spend two days here doing a lecture on ELDOA, teaching ELDOA classes and working with clients one on one. 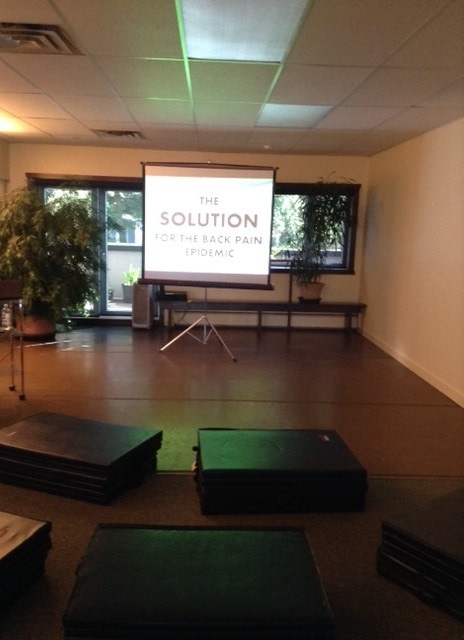 My lecture tonight is entitled “THE SOLUTION FOR THE BACK PAIN EPIDEMIC” and precedes the ELDOA 1 Course that I will be teaching here in July.